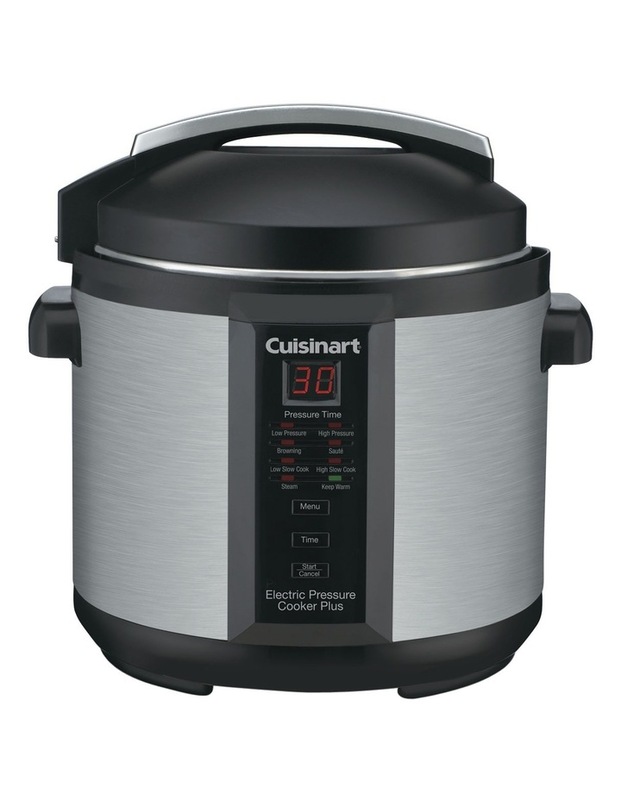 Easy & safe to use pressure cooker that cooks up to 70% faster than conventional methods & healthier too. Steam trapped in the pot builds up pressure that creates hotter temperatures, & the pot is so tightly sealed that vitamins & minerals cant boil away. Foods stay moist & flavours stay true.